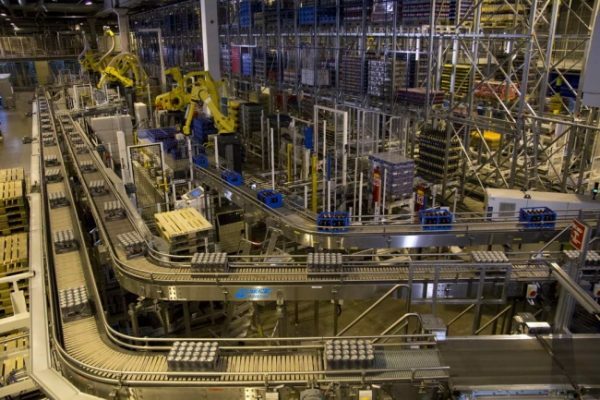 System Logistics provides innovative intralogistics and material handling solutions for the optimisation of warehouse supply chains, distribution centres and production centres all over the world. 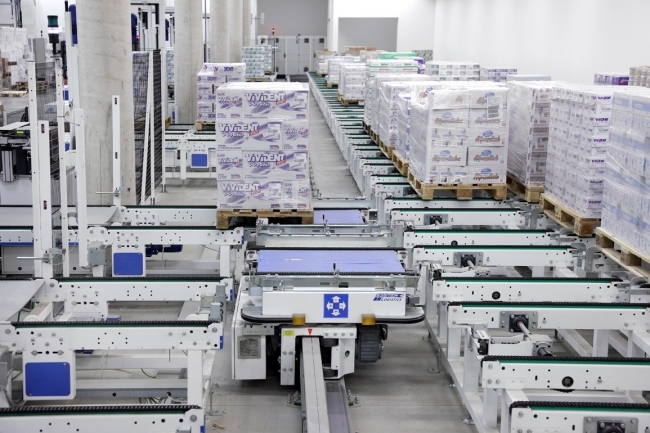 Specialising in the Food & Beverage industry, System Logistics develops tailor-made solutions for storage and automated picking, including stacker cranes, high-rotation warehouses, high-speed shuttles, AGV (Automated Laser Guided Vehicles), WMS&WES software and services. All the technologies provided are entirely designed, engineered, produced and installed by System Logistics. This ensures complete control of the process. System Logistics has always been part of the the SYTEM Group, a privately owned company established in Fiorano (Modena, Italy) which develops state-of-the-art solutions for industrial automation in several industries including ceramics, logistics, electronics and packaging.